Fill out our simple form and get quotes from local Wedding Furniture Suppliers. Whether it’s an all white affair or vintage festival style, hiring the right wedding furniture is a must. Often an overlooked wedding day element, wedding furniture hire is a fantastic way to tie a theme together and provide the finishing touches to a venue. 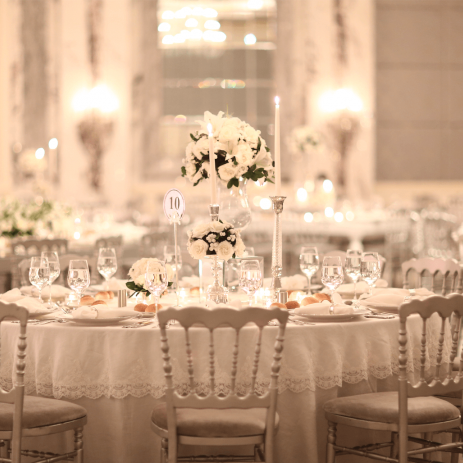 Our suppliers can typically offer a range of wedding furniture packages depending on the type of furniture required and the number of guests attending. For more information about hiring wedding furniture and to receive quotes from the best local wedding furniture suppliers simply fill out a request form now. Wedding furniture is a key part of any big day, regardless of the location or theme. Furniture hire packages come in a range of prices depending on the required components and type of venue. We have a large range of suppliers offering a variety of packages; whether it’s seating and tables for a marquee, or benches for a lawn party, you can be sure to find the best supplier for you. To receive quotes from local wedding furniture suppliers, complete our request form now.